Place value can be such a fun topic to teach in first grade. When students really "GET" it you feel such a sense of pride. 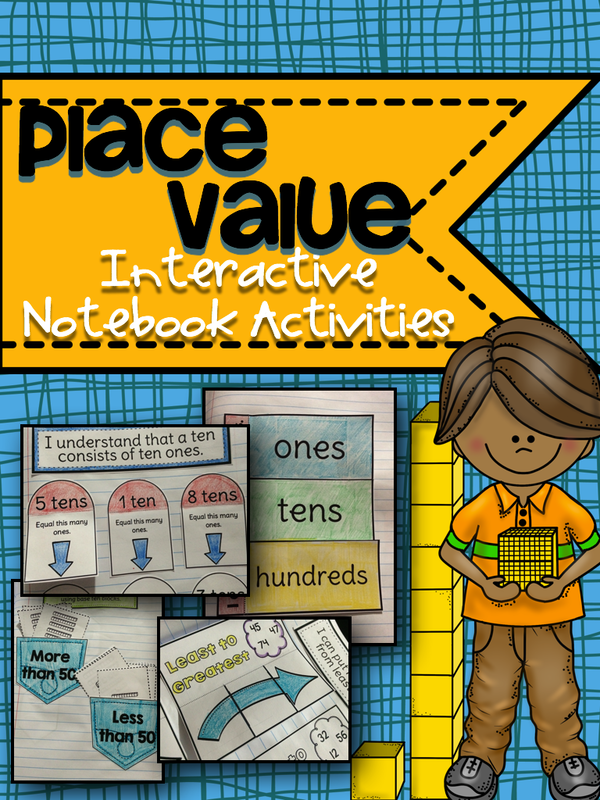 Here are some interactive notebook activities that will help you teach place value to your primary kiddos! Students count 10's and 1's and determine if the amount is more or less and 100! Students find 10 more, 10 less, 1 more and 1 less than a given number. Students match the ones, tens, and hundreds block units. Students count tens and ones to show a number. Students draw the base tens blocks and ones to show the number. Students show 10 more and 10 less than a given number. Students count by tens to fill in the accordion. Students mentally add or subtract 10 from any number. Student circle ones into groups of 10's. Students use the <, >, and = than sign to show place value. Students count the base ten blocks to show a number. Students draw the base ten blocks to show a number. Students place numbers in order from greatest to least or least to greatest. Students write the decade number. 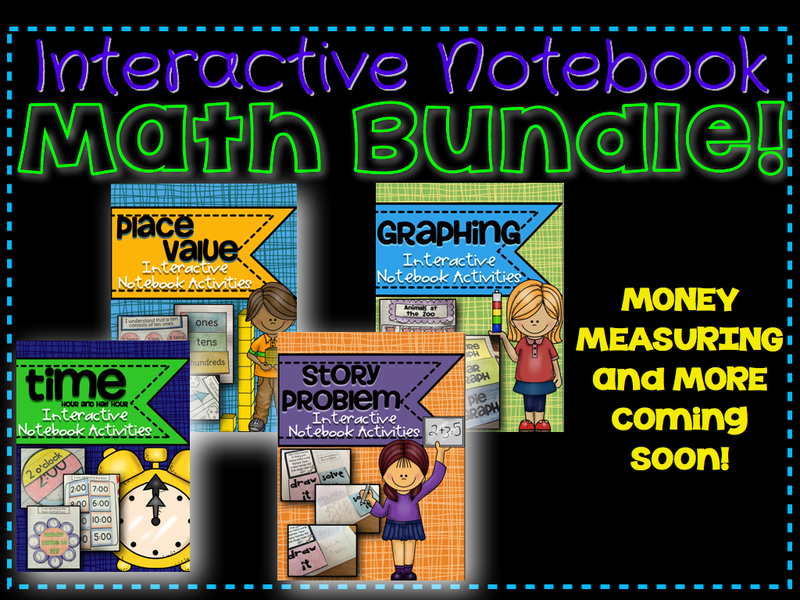 You can find these activities in my Interactive Math Notebook for Place Value! Click on the image below to purchase it or click HERE! If you want to grab up the bundle click here! الولايات المتحدة هي موطن لكثير من أنواع مختلفة من الذباب ، من الذباب استنزاف والطيور إلى الذبابة والجن. بغض النظر عن النوع ، فهي مزعجة جميعًا عندما تجعلها داخل منزلك. ليست الذباب مزعجة فحسب ، بل يمكن أن تحمل الأمراض وتشكل خطراً على الصحة إذا تركت دون علاج. لذلك إذا كنت تعاني من الذباب المنتظم والمزعج ، فقد حان الوقت لرعايتهم.